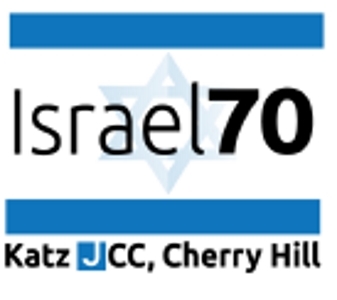 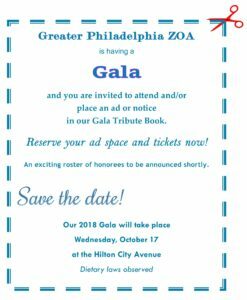 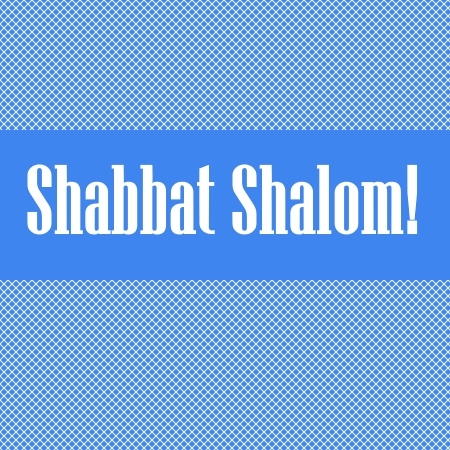 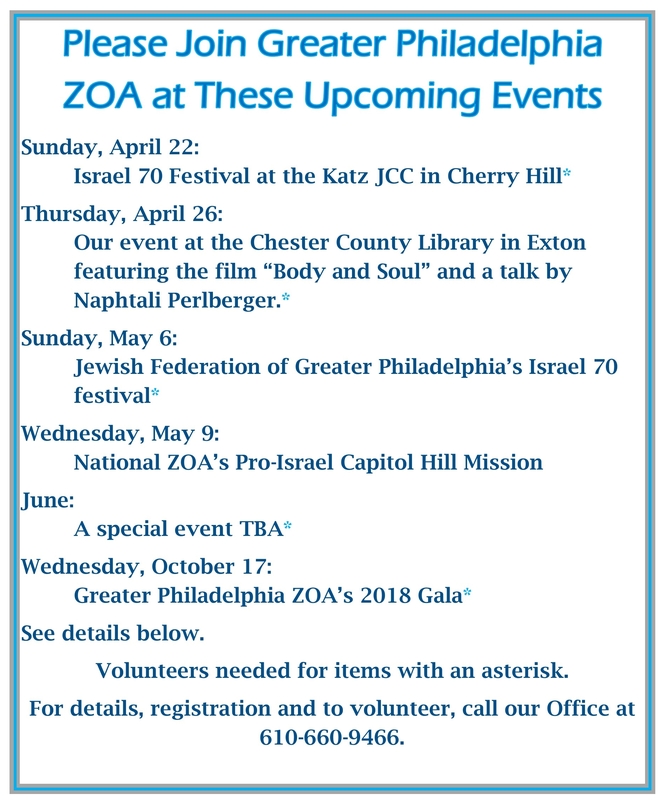 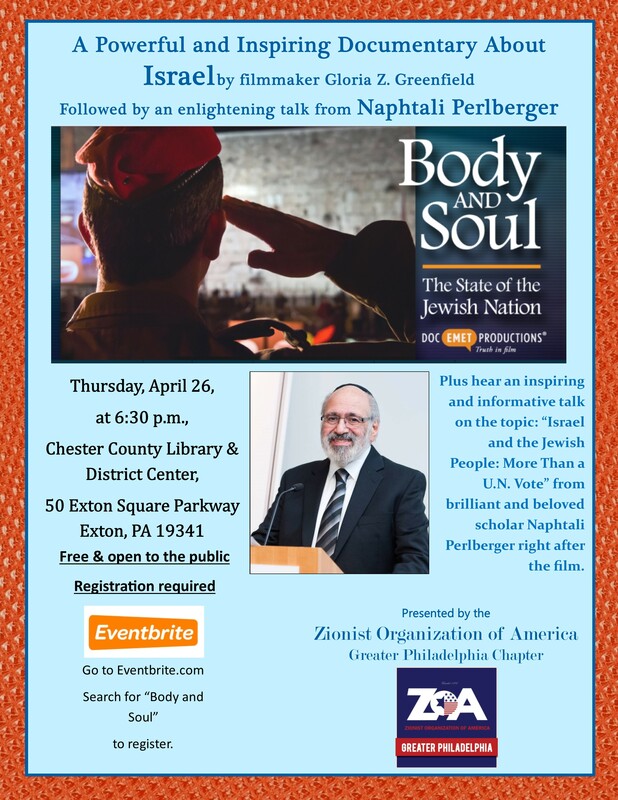 As you will see immediately below, we have a number of ZOA events upcoming, plus we are actively participating in some community-wide Israel 70 events. 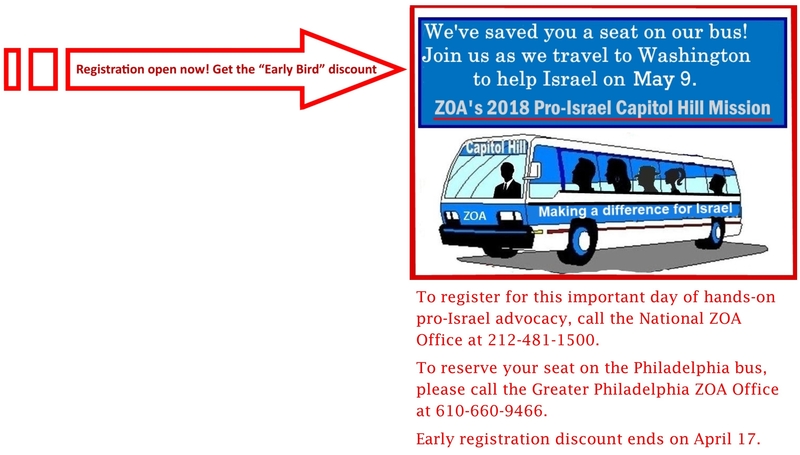 We hope that you can join us for as many of these events as possible to learn, have fun and participate in pro-Israel activism. 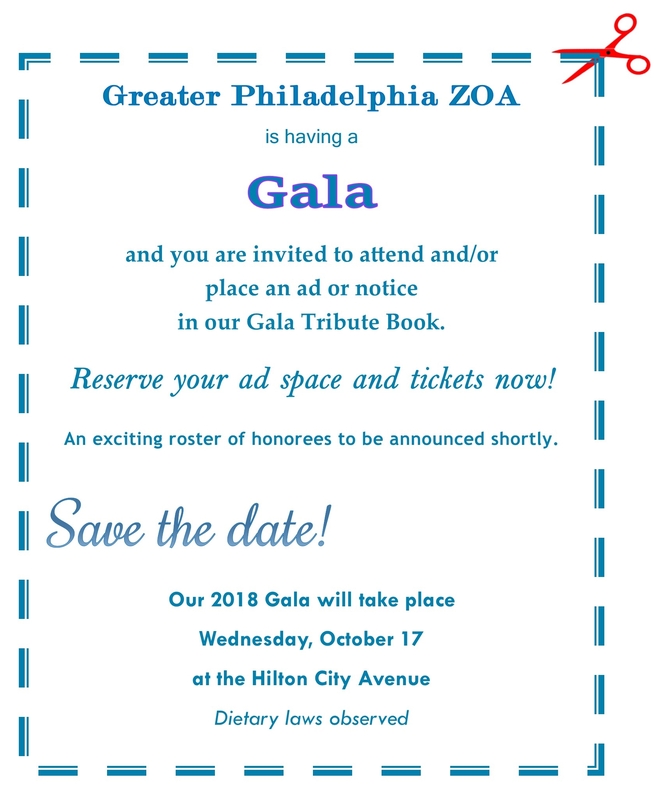 Further down in this newsletter are details about each event. 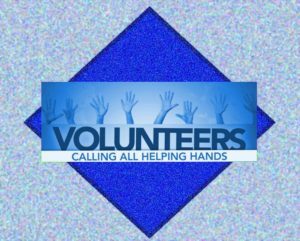 Also, we are looking for volunteers to help out at these events, and for a mailing. 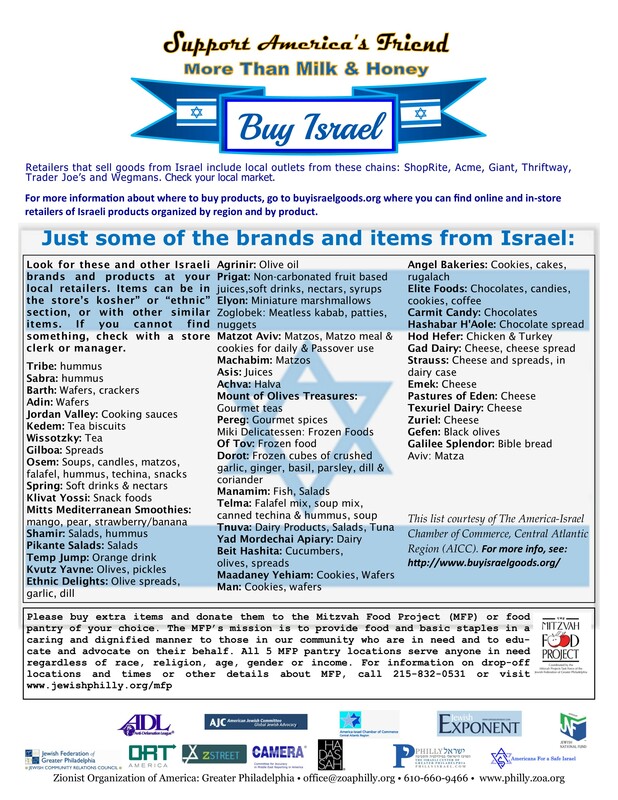 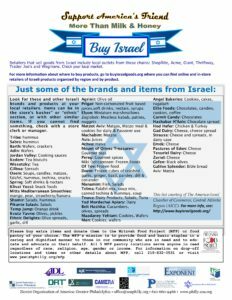 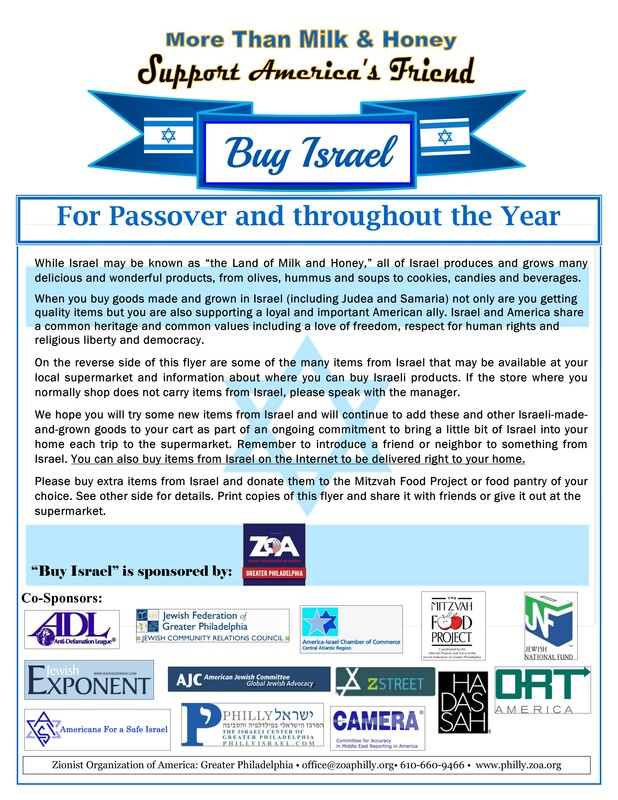 A reminder: When you do your Pesach shopping, BUY ISRAEL! 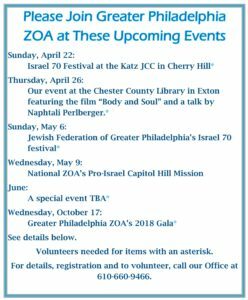 Please help us make our upcoming events even more successful by volunteering to help us set up, discuss ZOA with guests and encourage people to fill out our sign-in sheets. We will also need volunteers for a mailing next Wednesday, afternoon, March 14 at our office. 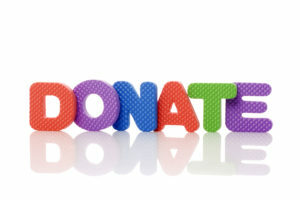 If you can help out with our mailing or at any upcoming events, please call our Office at 610-660-9466. Please join us on Sunday, April 22, at our informational table at this festive event at the Katz JCC, 1301 Springdale Road, Cherry Hill. 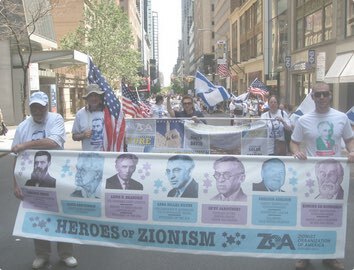 The event begins at 11 a.m. with a parade. 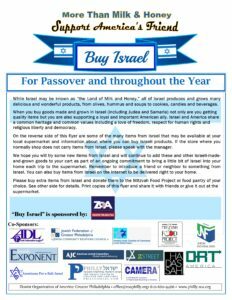 Booths, displays, shops and other activities begin at noon. 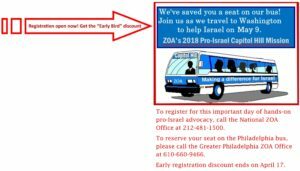 Event Center at the Valley Forge Casino Resort, 1160 1st Ave, King of Prussia.